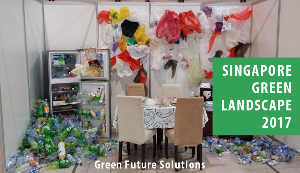 Green Future Solutions provides customised education and training services for different audience. 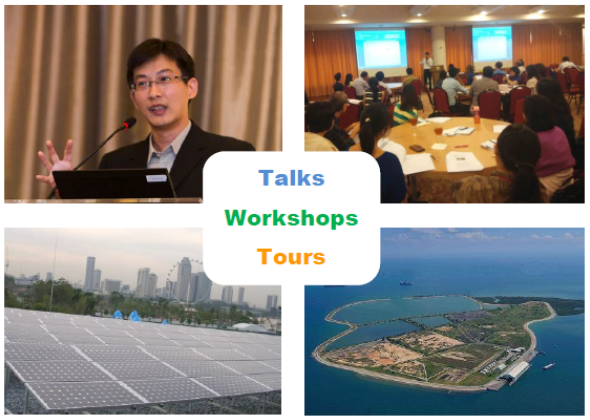 Here’s the talks, workshops and tours that we can conduct. Our talks, workshops and tours are tailored for each audience and format. For enquiries and fees, contact us via email at eugene@greenfuture.sg or via our contact form. I am great that green future is organising environmental talk, workshops and tours. May I know are all the activity complementary? Is there is cost associated, how much is the cost?